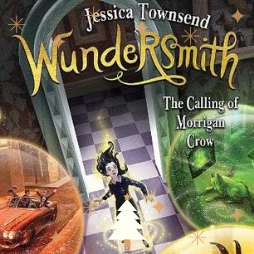 Step boldly and start reading Wundersmith: The Calling of Morrigan Crow by Jessica Townsend. You’ll love this imaginative, highly anticipated sequel in the Nevermoor series which follows the adventures of Morrigan as she joins the mystical Wundrous Society. This is a magical story for Middle Years’ readers and for those young at heart.